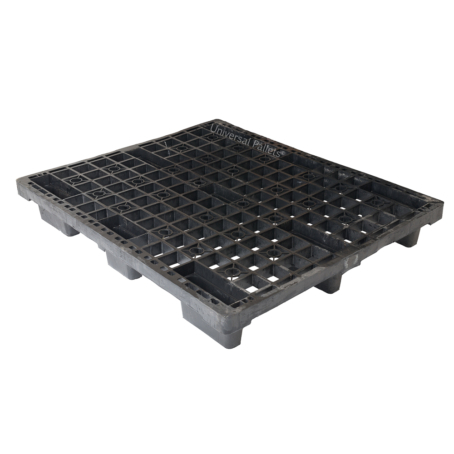 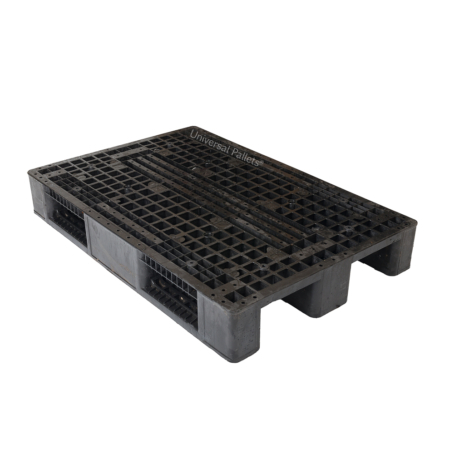 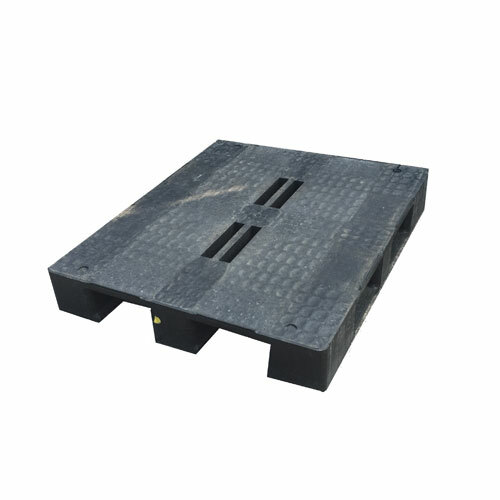 A medium- heavy duty, recon 1200mm x 1000mm plastic pallet. 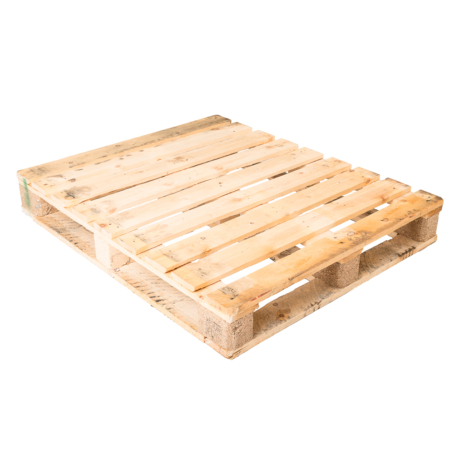 Not all the same and not all perimeter based. 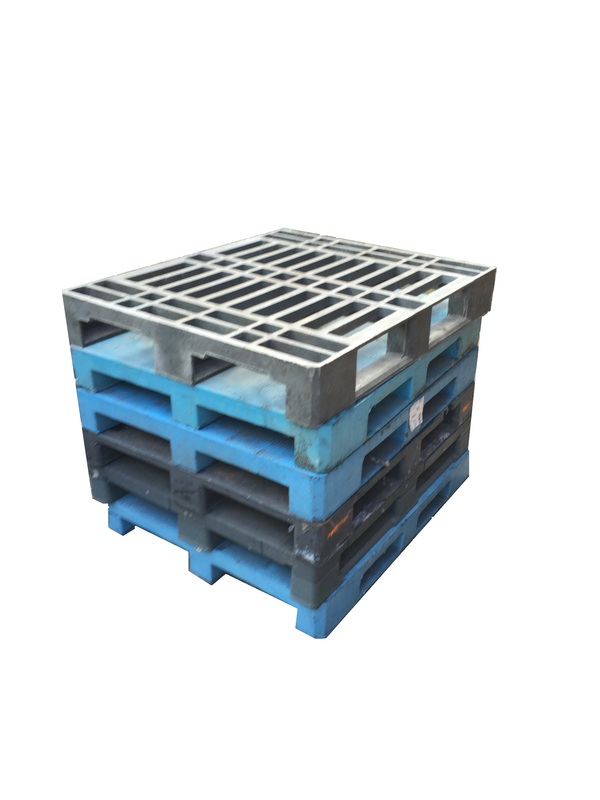 These are recon pallets and so they are not all identical and if you have a particular need based on pallet appearance please call us before placing the order. 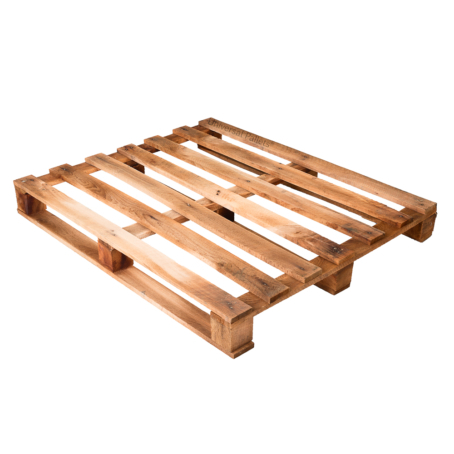 Some may have chips in them but not so as to affect performance. 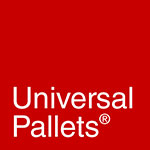 Alternatively, contact us here.